Prasanna is an International Speaker, Feminine Prosperity Creatrix and International Bestselling Author of Elemental Woman™. I work with conscious and creative women entrepreneurs globally, who want to Awaken their Heart’s Calling and powerfully bring that into every detail of their life and business. What Does It Mean To Create From Overflow Versus Depletion? What does it actually mean to create from overflow vs. depletion in your life and business? 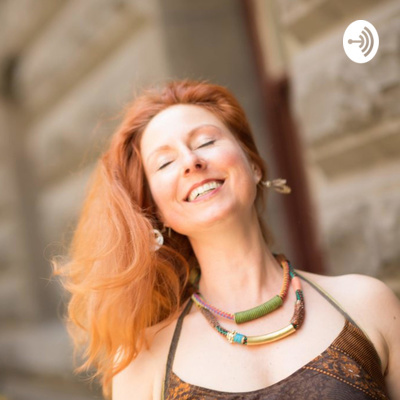 Listen to this podcast, how Elemental Woman supports you with your heart’s calling so you can lead with intent. Find out how you connect to life in a way that lets you totally become a powerful magnet that receives in harmony. Last week on Thursday afternoon at 5.15pm Melbourne, Australia time we announced and launched the Elemental Woman book… by Monday morning it hit #1 New Release on Amazon… by Tuesday morning it became an International #1 Bestseller and #1 New Release on Amazon. So how have I been feeling? Very naket indeed. It feels like there is nowhere to hide any longer. My raw vulnerable self is being shared with the world.